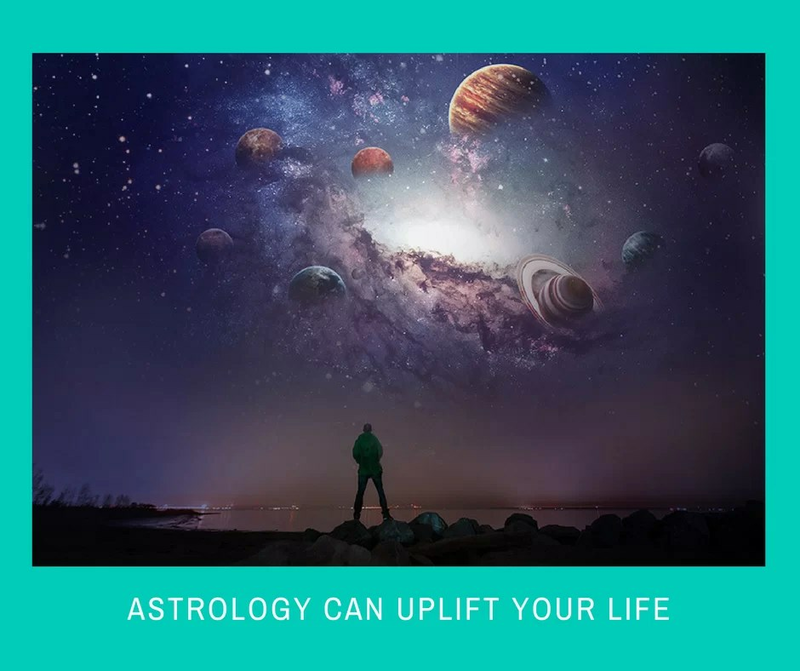 Home > Blog > Uncategorized > How Can Astrology Help? Astrology is a science and it is an interplanetary or cosmic science that deals with the play of cosmic energy. The ancient Maharishis who have proposed the rules of astrology were the high physic development, spritual and examined terrestrial and celestial phenomena by their divine sight or Divya Drishti. It is also a guideline that we can follow to predict a natal chart. Though it is not 100% correct but it helps within limits, just as psychology, economics, psychiatry does. Nothing is absolutely final and completely certain. We the Astrologers give prediction based on the planetary position and strength of the planets occupied in the natal chart. Astrology is a vast ancient subject. We should use every aspect of Astrology science to predict a horoscope. One’s character analysis, Carrier, marriage life, lawsuit, education can be predicted with the help of Astrology by the day and time of birth of the native. As we consult our closest one to take any decision. Just like that, we can use Astrology in every aspect of life to take the right decision. It is to be used to heal one’s self.